What is the mysterious writing on a crumpled piece of paper that Sammy and Sophie find in the attic? The answer leads to a happy baking adventure at Grandma Gert s retirement home. 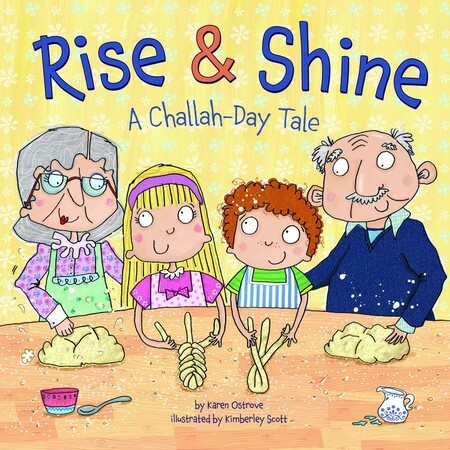 Includes a recipe for baking your own challah!